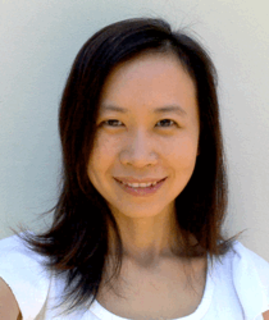 Melody Tan is the associate editor and website manager of Signs of the Times magazine. Born in Singapore, she has now made Sydney home. She has always loved to write and is delighted to be earning a living doing something she loves.